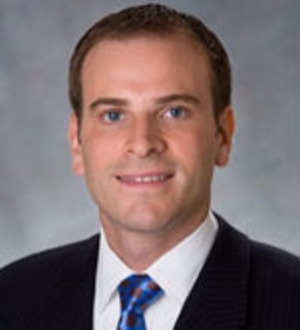 Nate Balint's practice is focused on both the purchase and sale sides of merger, acquisition, and leveraged buyout transactions, including the equity and debt arrangements associated with such deals. He has represented private equity funds, strategic acquirors and sellers, and entrepreneurs while working on transactions in a broad range of industries, including restaurants, education, online and traditional retail, health care, business services, and energy. Nate has represented venture capital funds in the completion of early and growth stage equity investments. In connection with his M&A practice, Nate has also worked on general corporate representations and employment and governance matters, often on behalf of private equity portfolio companies. Prior to joining Akerman, Nate was a partner in the New York office of an international law firm, where his practice focused on mergers and acquisitions and private equity representations. Orlando Business Journal 2010, Recognized as one of the "40 Under 40"